Is your skin confused? Sometimes it needs astringent action to absorb excess oil to prevent breakouts. Sometimes it needs hydrating action to relieve tightness and dryness. 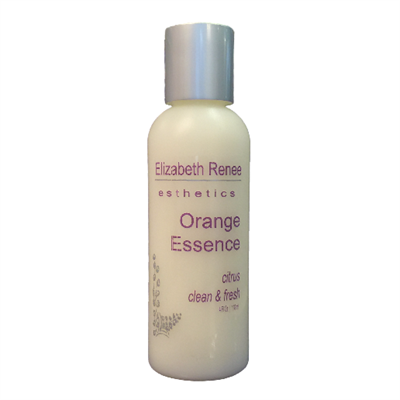 Try this aromatherapy-scented citrus cleanser by Elizabeth Renee Esthetics, which happily provides both... leaving your skin fresh and balanced. Aloe Vera Gel - provides vitamins, minerals, amino acids and enzymes necessary to maintain clean, healthy and well-balanced skin.